The Biologique Recherche water based serums are full of peptides and amino acids so use morning and night. Because they are water based, you can mix up to three and pat directly onto skin. For summer, EXTRAITS TISSULAIRES for hydration, DERMAPORE for oily t-zone and PLACENTA for bags under the eyes. PRO TIP: keep these babies in the fridge and they'll last two to three months longer! Being the sun baby that I am, I did some damage in my early years so I use BIOLOGIQUE RECHERCHE PIGM 400 CREAM to treat and prevent my pigmentation. 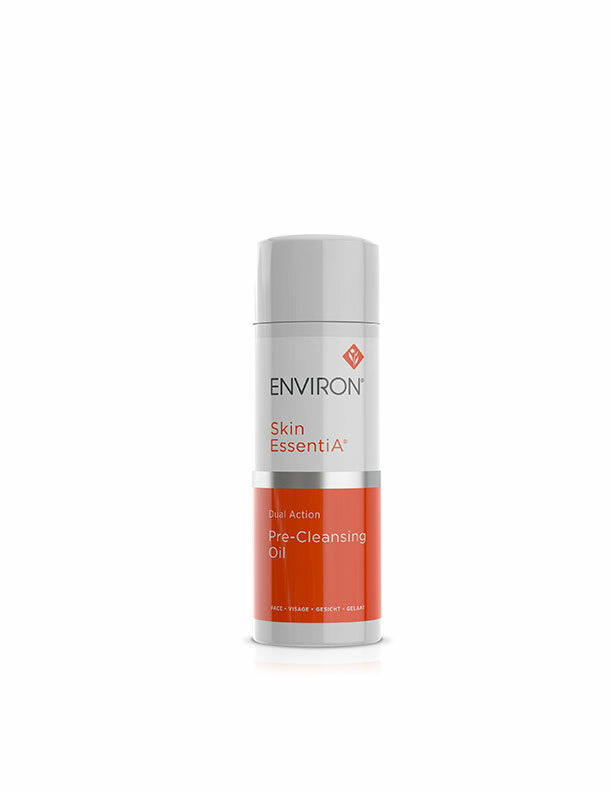 On super humid days, I'll skip my moisturizer so after my three serums I'll just pat on ENVIRON C BOOST and ENVIRON C-QUENCE 2 then my sunscreen. I'm packing on the vitamin C and A which is great for my skin in the summer. ENVIRON EYE GEL at night. Never use a cream as it's too heavy and you will wake up puffy. 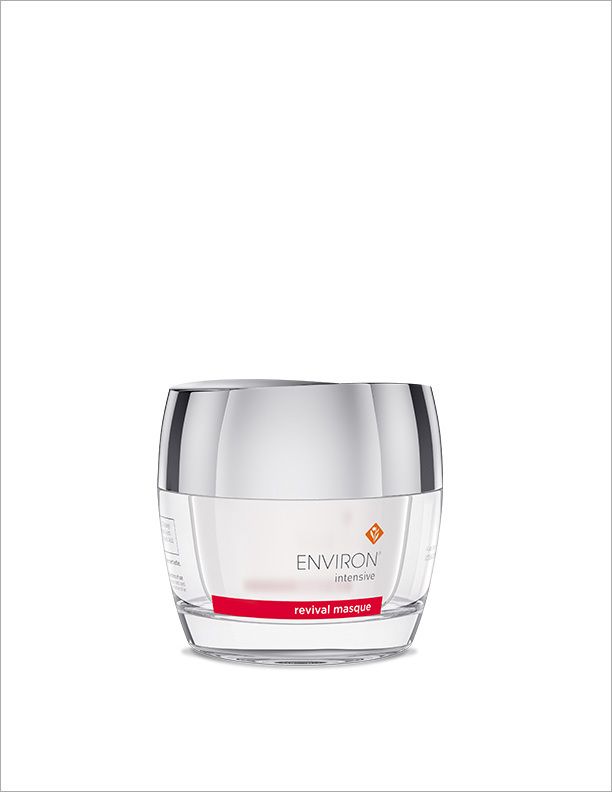 ENVIRON REVIVAL MASQUE is a must twice a week. Put on after water-based serums, just a light layer and sleep in it. Pigmentation: use BIOLOGIQUE RECHERCHE PIGM 400 SERUM. 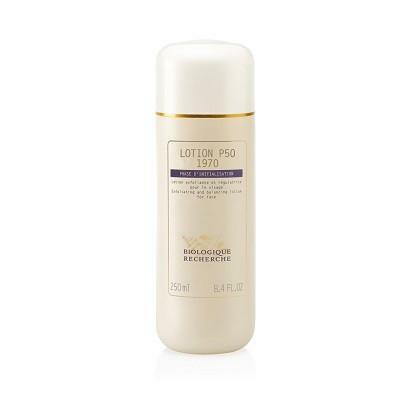 It's 3x's more concentrate than the BIOLOGIQUE RECHERCHE PIGM 400 CREAM. 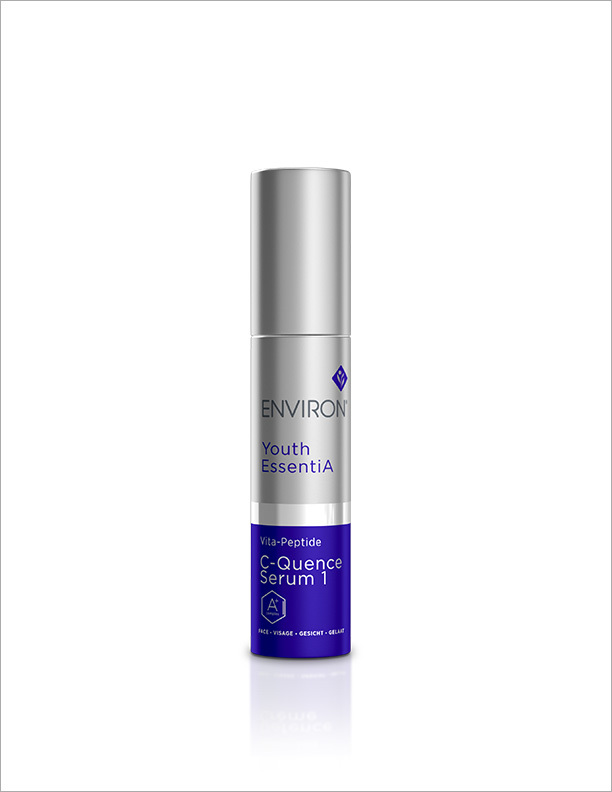 Use AM and PM every day, only for about 3 months and then switch to a different targeted serum. Every other night needle skin after cleanse, but before serums and moisturizer. Keep these in the freezer and use in the morning after a long night or any time you feel puffy or congested. Keep muscles strong and lifted, use the NuFace everyday. Just 10 minutes! Use the red LightStim for wrinkles to reduce fine lines and wrinkles. The red light is helping produce collagen and elastin while giving the skin a healthy glow. To purchase above products, call the atelier at (212) 472-1400.